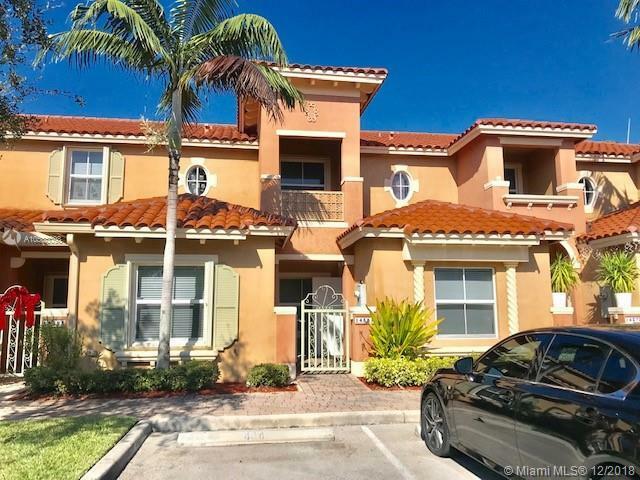 14381 SW 9th Ct #405, Pembroke Pines, FL.| MLS# A10586098 | Susan J Penn l Best Agent l Buy & Sell South Florida Homes! Upgraded townhome in a gated family oriented community, Very clean and freshly Painted, Granite Counter Tops, SS Appliances, 2 Be+2.5 Ba. Living room, formal dinning and open kitchen with extra space for a family den! with exist to a private patio with lake view, washer, dryer and half bath on the first floor. A wood staircase leads you to the second floor with 2 bedrooms and 2 bathrooms, laminate floors upstairs. community offers, lakes views, family pool, child playground. Next to I-75 and the shops of Pembroke Garden, CALL FOR APPOINTMENT. MOTIVATED SELLER !! !